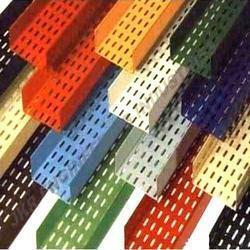 Manufacturer of a wide range of products which include cable tray and powder coated cable tray. We are the manufacturer and supplier of Aluminum Cable Trays. In the manufacturing process we use good quality metal that is obtained from authentic vendors having a long term business relation with us. 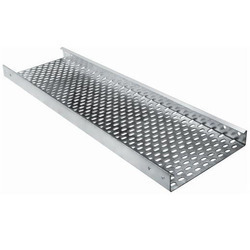 We are offering Galvanized Iron Perforated Cable Tray.